At Farnham Landscape we work with our clients from start to finish. This means we will work with you from the initial design to the completion of the project. We are on-site to insure your landscape is completed properly. Our company strives to deliver true value for our clients’ investment. Farnham Landscape has become one of the prominent landscape companies for design and installation of stonework and outdoor living areas. 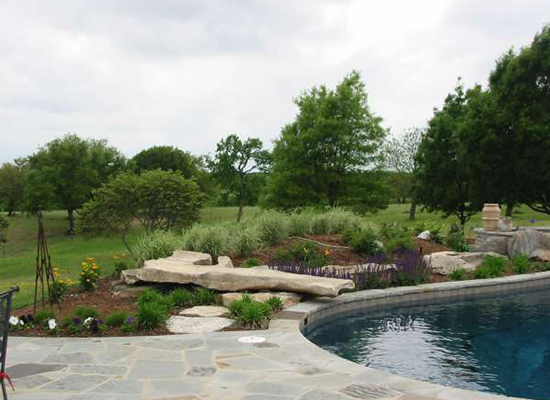 We have several skilled crews to install retaining walls, ponds, waterfalls, patios, outdoor firepits, fireplaces and kitchens, rock and stone borders. 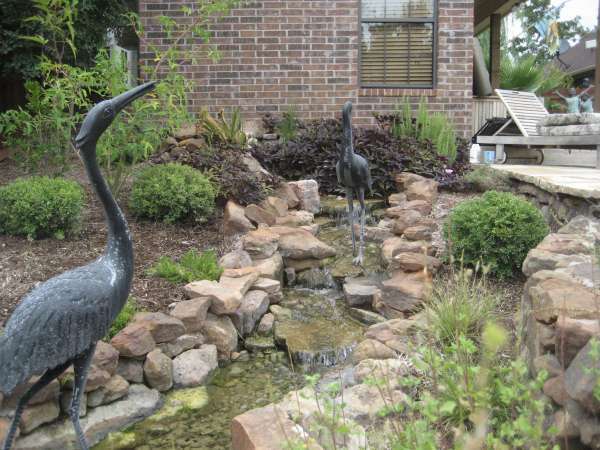 Whether you are looking for a tranquil koi pond, a cascading fountain or just a relaxing waterfall, Farnham Landscape can help you balance all elements into one enjoyable retreat. Let us create an inspiring and beautiful outdoor space on your property for years of enjoyment. Farnham Lawn Care offers a wide variety of lawn and ornamental services. From a basic fertility program to comprehensive plan that covers turf, shrubs, trees and even annuals. Our goal is to help the plants thrive in their environment. We do this by providing, at appropriate intervals throughout the year, the proper nutrients to the plants and mitigating any damaging pests. We provide a wide array of irrigation services and we perform repairs on all makes and models of systems. Whether it is a faulty sprinkler head, the reprogramming of your controller to meet the season’s watering requirements, an electrical malfunction, or a lost valve – we can diagnose and solve all your sprinkler problems.